Right away, we can tell the XT6 will look somewhat similar to the Escala Concept and the production CT6 sedan. 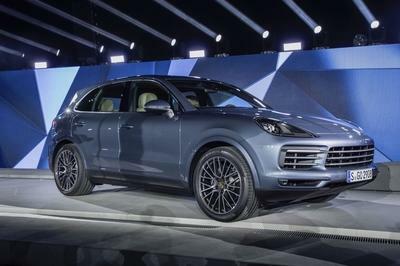 That means it’ll carry a big, crest-like front intake and diamond-pattern grille insert, while the headlight housings will be thin and sharp, with an aesthetic that’s pulled back into the fenders, plus LED lighting elements. 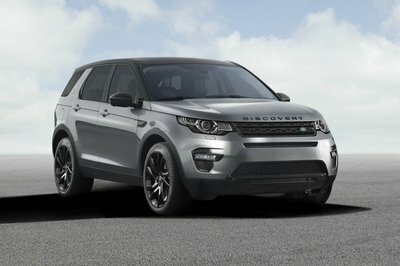 Underneath the headlights, the fog lamps are vertical, and also come with LED lighting elements. The lower intake also comes with a similar diamond black grille insert as the upper intake, while we expect a raked windscreen and square profile to round it out. In terms of size, the XT6 will slot between XT5 and Escalade, and offer seating for up to seven passengers. 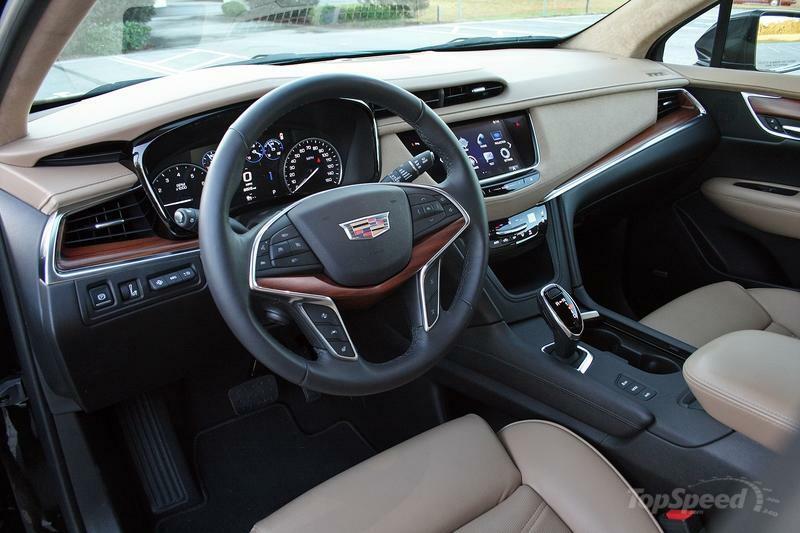 Step into the cabin, and you’ll find copious high-end materials and sumptuous luxury from front to back, with a layout that’s similar to the XT5, albeit with a few tweaks here and there. 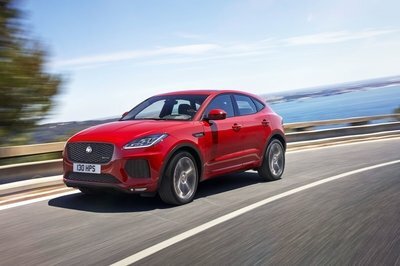 We also expect the very latest infotainment technology, such as a big touchscreen on the dash and semi-autonomous driving assists (adaptive cruise control, blind-spot monitor, etc.). 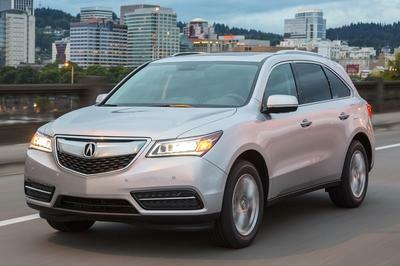 As for the drivetrain, the XT6 will likely offer AWD as an available option, but FWD will be standard. Routing the muscle will be a nine-speed automatic transmission. 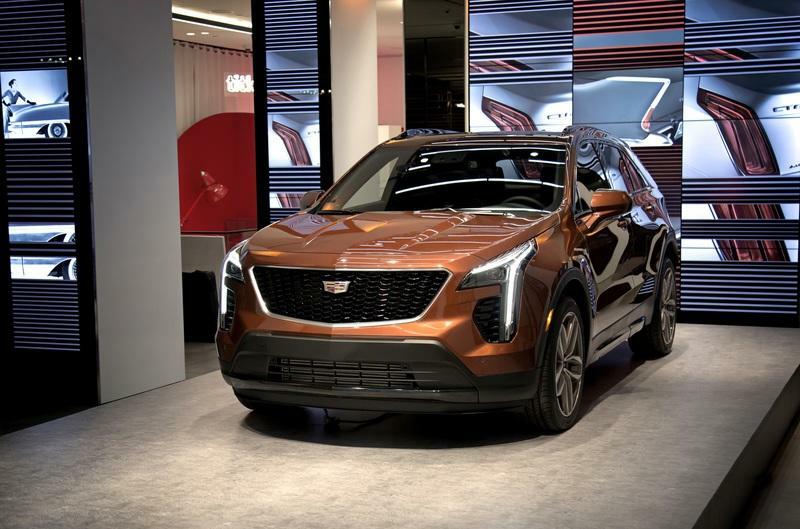 The base model will equip a 3.6-liter V-6 and produce roughly 300 horsepower and 270 pound-feet of torque, while higher in the range, Cadillac may offer a twin-turbo ‘six making over 400 ponies. Under the skin, the XT6 will be built on the C1XX architecture, the same underpinnings as the Chevrolet Traverse and Buick Enclave. Pricing will start at a little under $50,000. When it arrives in dealers later in 2019, the 2020 Cadillac XT6 will go up against the Mercedes-Benz GLE and Lincoln Aviator. 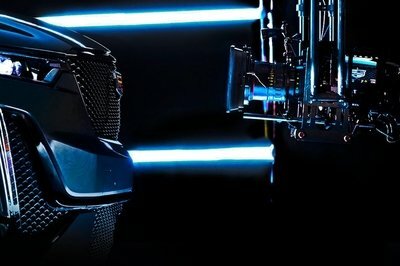 More info will drop next week at the Detroit Auto Show. 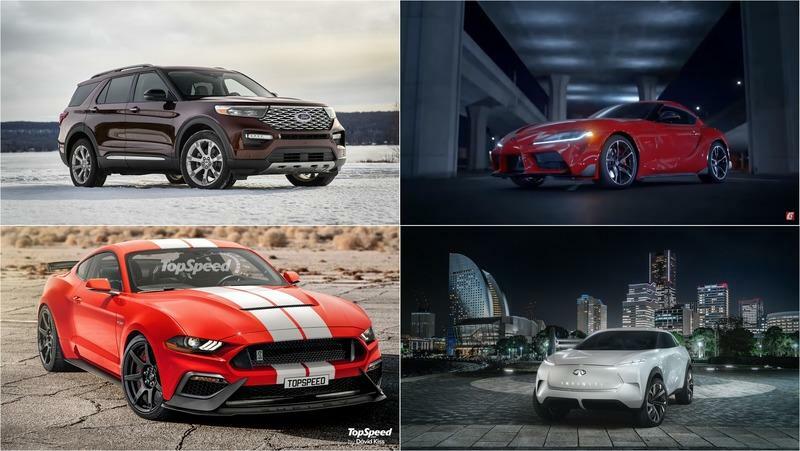 Tune into TopSpeed, as we’ll be on the scene to bring you all the latest. Read our full review on the 2019 Cadillac XT4. 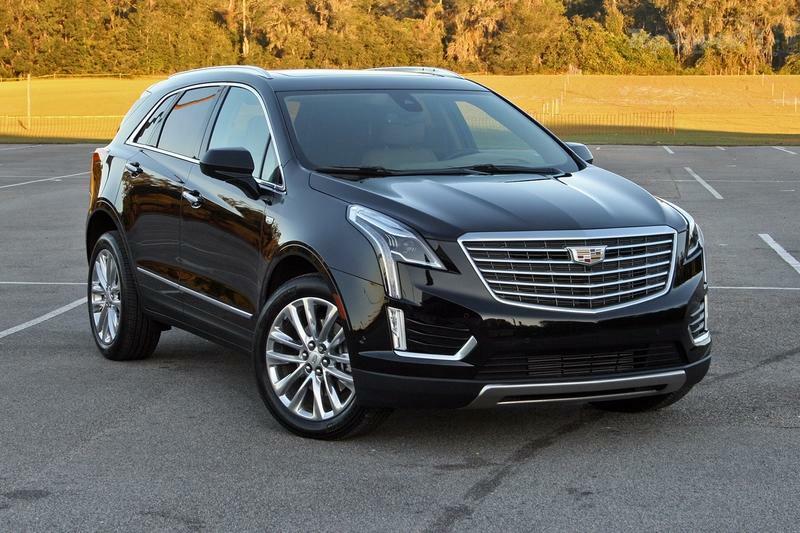 Read our full driven review on the 2017 Cadillac XT5. 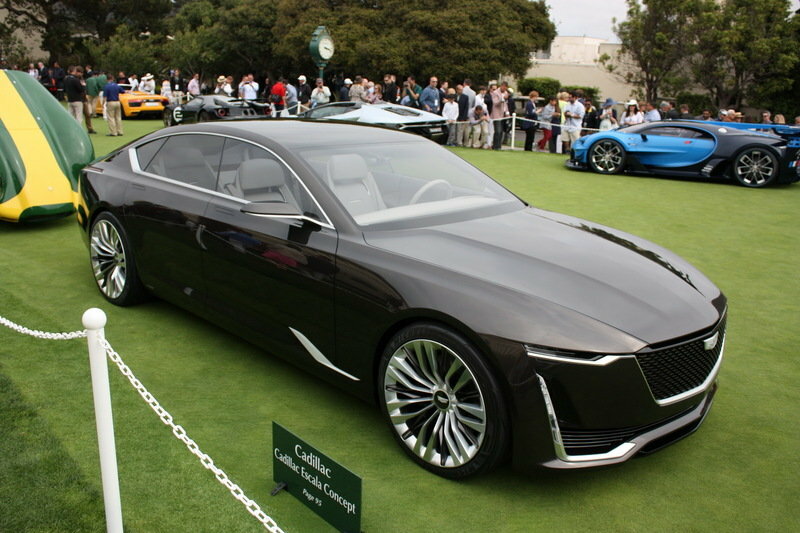 Read our full review on the 2016 Cadillac Escala Concept. 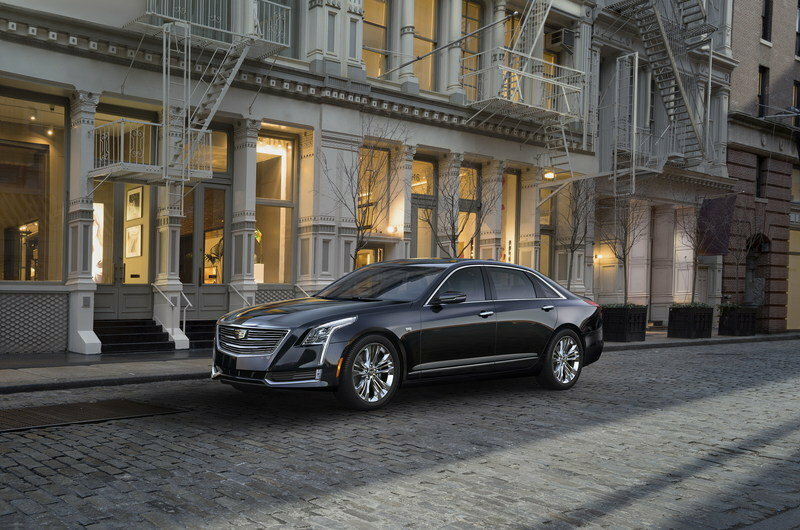 Read our full review on the 2016 Cadillac CT6.